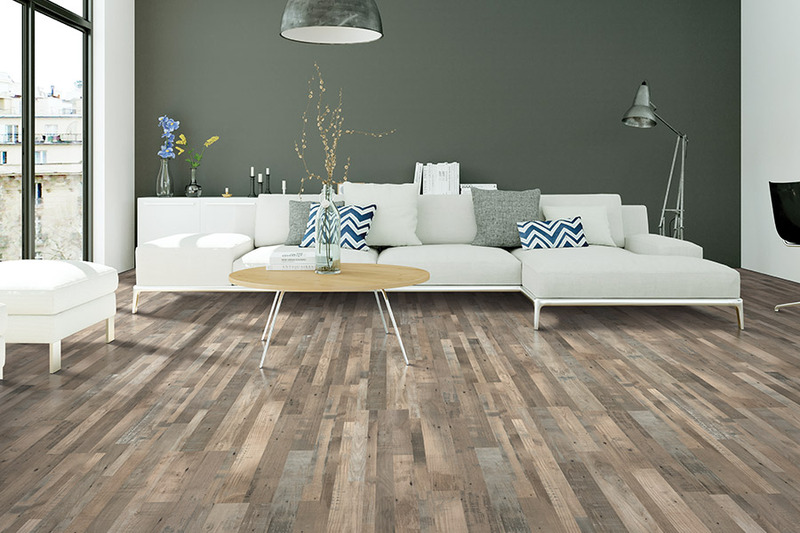 Laminate flooring was actually invented by a Swedish company in 1977, and it was marketed in Europe in 1984. 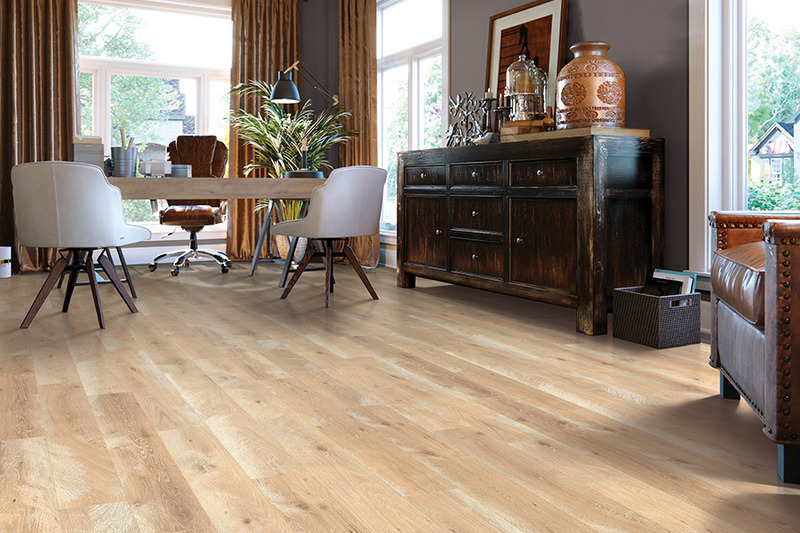 It finally made its way to the United States in 1994, as one of the first true wood-look floor covering, and has been a popular choice among homeowners since then. Just when you think something better has come along, manufacturers go the extra length and breathe new life into this amazing flooring. 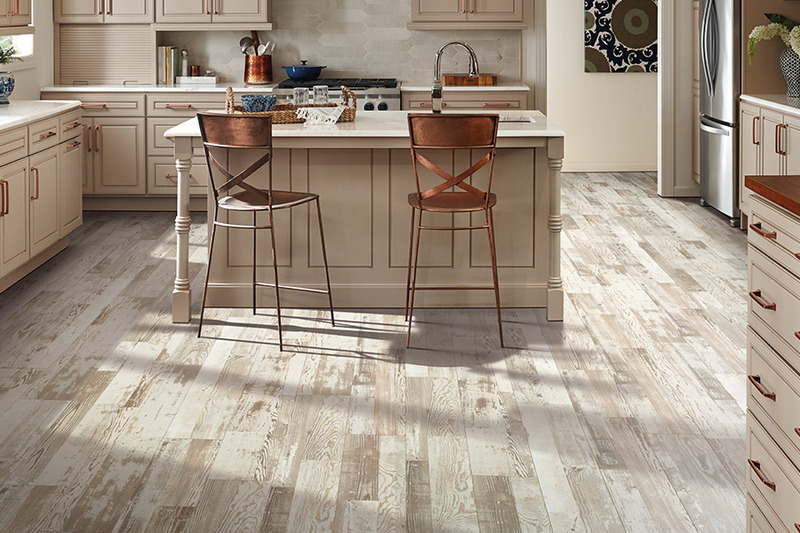 It is now possible to purchase waterproof laminate, something homeowners have been awaiting for a long time. 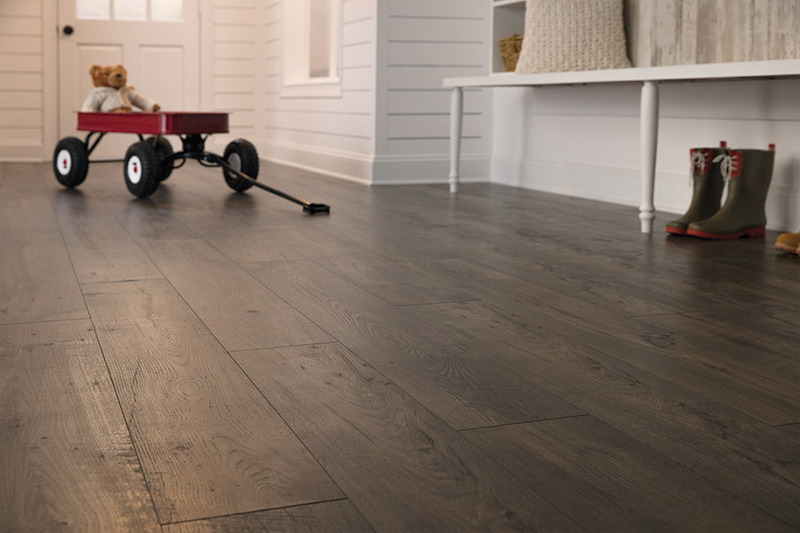 916 Floors is happy to offer some of the best flooring materials available, and has flooring specialists ready to help you find the perfect one for your own needs. With affordable options to fit any budget, we’re sure you’ll leave with just the thing to complete your décor. We’d be happy to help you get the process started when you visit our showroom in Roseville, CA. From there, we service the areas of Roseville, Sacramento and Rancho Cordova, CA, and we’d love the opportunity to serve you as well. If you’re looking for an affordable wood look flooring that has a ton of benefits beyond that, then laminate will likely suit your needs. With a variety of wood species looks and stain colors, this material fits well in almost every home, and complements any space you’d like to cover. 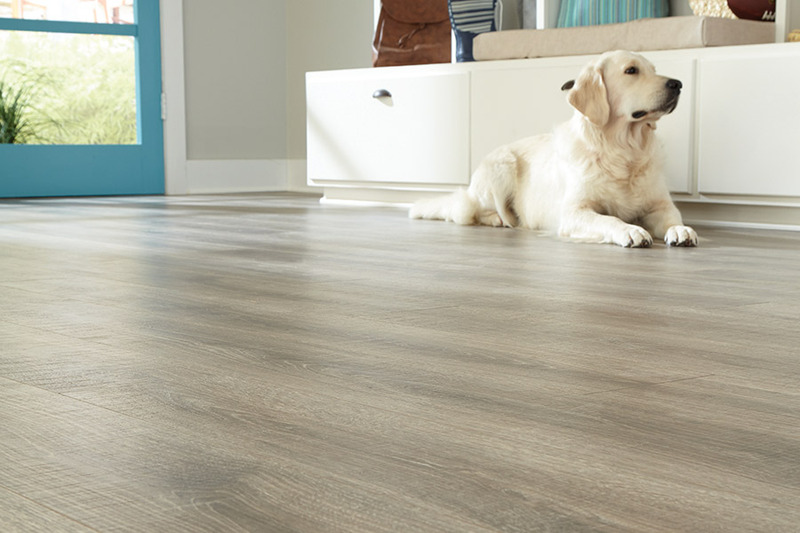 Durability is one of the first things that make this floor covering a great one. It can stand up to some of the busiest households, even if you have pets or high levels of traffic. What’s more, the underlayment that helps lengthen that lifespan, can also add to the amount of comfort you’ll experience with this flooring. Some homeowners dislike the “click” that can come with hard surface floorings. If this bothers you, talk with your flooring specialist about specific underlayments that will combat this phenomenon. Ease of installation is certainly no worry with this material either. In fact, with its click into place installation system, you installers will be in and out before you know it. No need to plan a day out for the children or pets, and no hassles with an interrupted daily schedule. 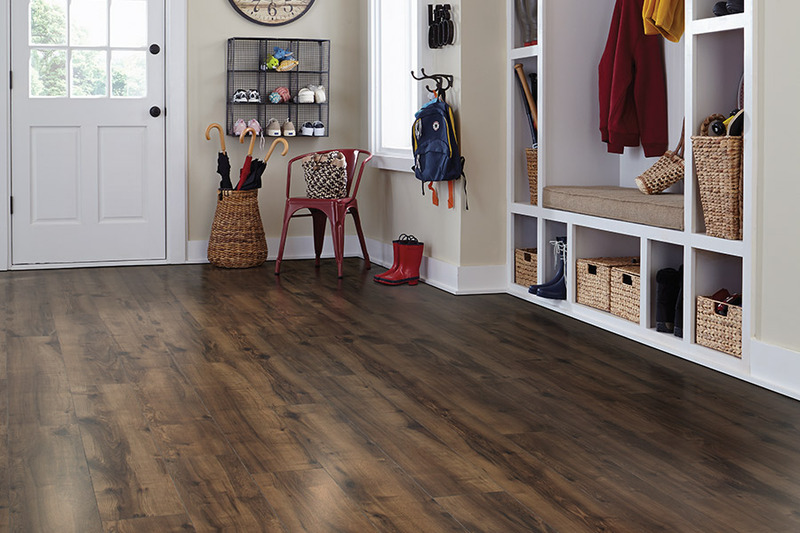 Better still, you’ll be able to walk on your beautiful new floors right after installation. When it comes to care and maintenance, your tools will really only consist of a broom, or vacuum if you prefer, and a damp mop. These floors can be kept looking like new for years to come.